Want it by Wednesday 24th April? Order within 1 day, 1 hours, 48 minutes and choose Royal Mail Tracked 24 Hour at checkout. Combining comfort and style the Epworth shoe is the perfect one to take you from everyday to evening wear. 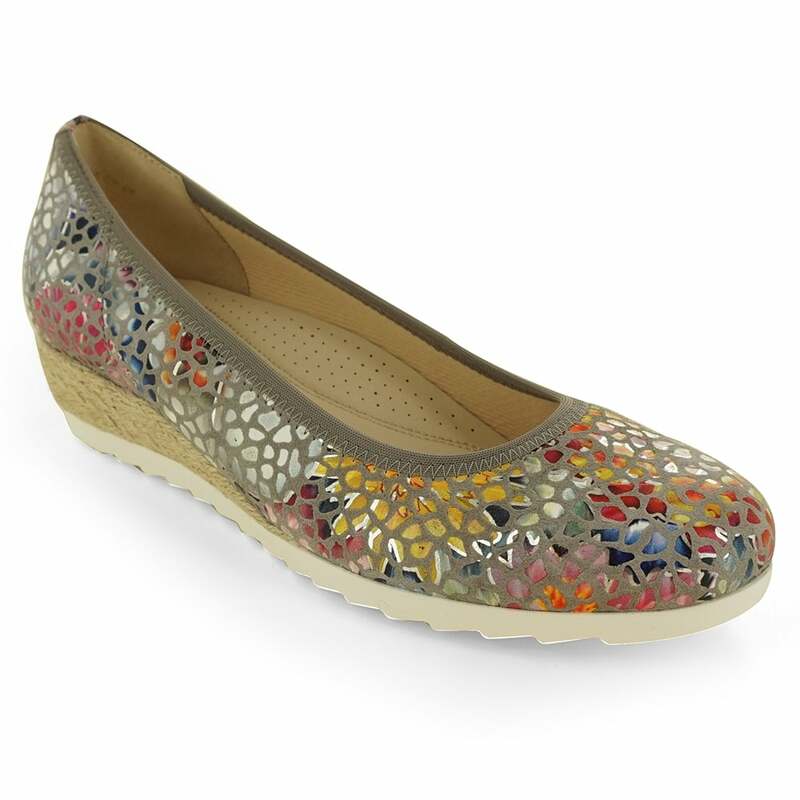 Featuring a short comfortable wedge they add an element of height to your outfit, whilst still being lovely to wear. With a sumptuous suede upper and durable leather in sole these support the feet throughout wear, and an elasticated top line gives a great fit. Perfect with a pair of jeans or dress.